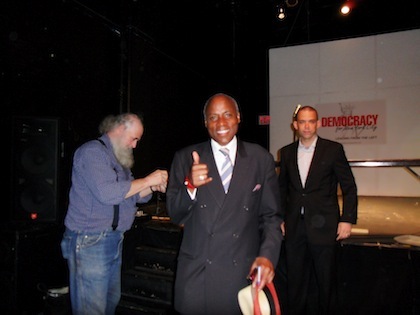 Democracy for NYC is deeply saddened by the death of Ken Thompson, the pioneering Brooklyn DA. We were so proud to support him in his hard fought Democratic primary in 2013 and impressed at the ways that he transformed criminal justice in New York City. Click here for the NY Times article about his life. 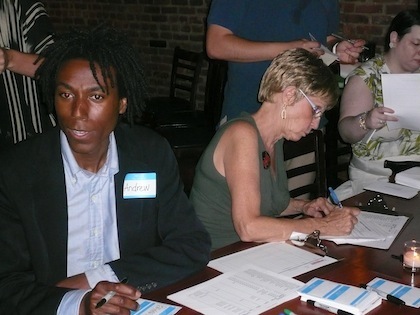 Transgender activists, supporters, and elected officials gathered to raise funds for a new political organization: TransPAC. 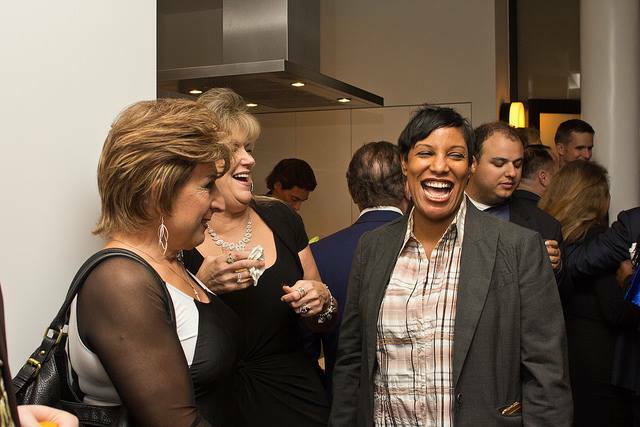 Rhonda Patillo of Democracy for NYC was there. (On the right in the photo below.) 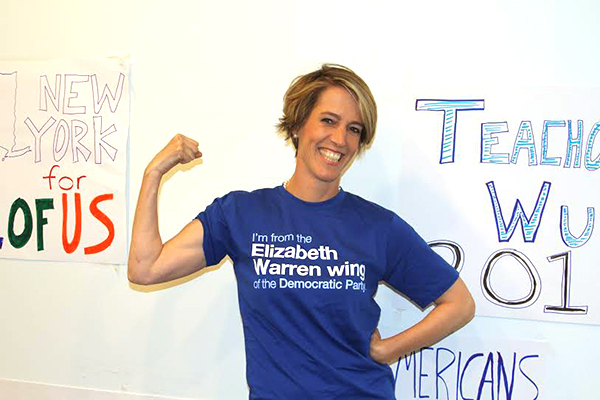 For more photos, click here to visit the Facebook page of Greater NYC for Change. 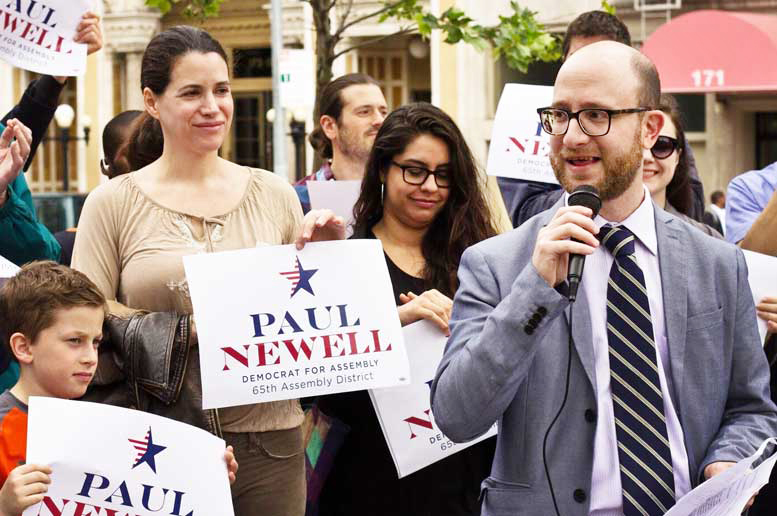 The Board of Directors of DFNYC (Democracy for New York City) wishes to announce that we enthusiastically support our friend Paul Newell in the upcoming election for Assembly in the 65th District. Paul is a tireless progressive advocate, with whom we have worked for many years, and he has consistently shared our belief in the need to reform the state legislature. 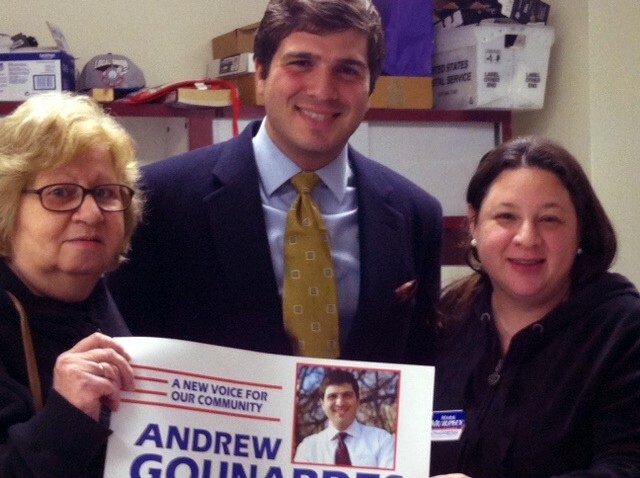 We think he will be an outstanding Assemblyman and a great voice for the Lower Manhattan community. Paul Newell is exactly the kind of person that we need to be sending to Albany. Please click on the link below for ways that you can help support Paul in the upcoming Sept. 13th primary. Democracy for NYC stands with the victims of the mass shooting in Orlando this past weekend, and their families, friends and community. We've watched, feeling powerless, as the horrifying details of the tragedy have emerged and we need to stand up and stop these senseless killings. We stand ready to support the LGBT community, the Latino community, and all victims of violence as we work towards healing and preventing these atrocities. 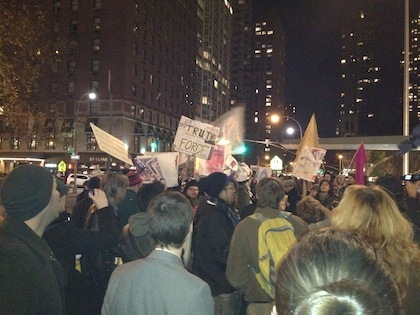 We joined our fellow New Yorkers in a vigil on Sunday night, reported here by Gothamist, with photos.